Takara-Tomy has posted a stop motion video of the forthcoming Masterpiece Ultra Magnus on their official YouTube channel. The short features Ultra Magnus alongside other Masterpiece figures to demonstrate the scale of the figure, and a transformation sequence that shows, among other things, that the cab is an integrated part of the larger figure and does not have to be removed during transformation. The figure is expected to be available in late December. 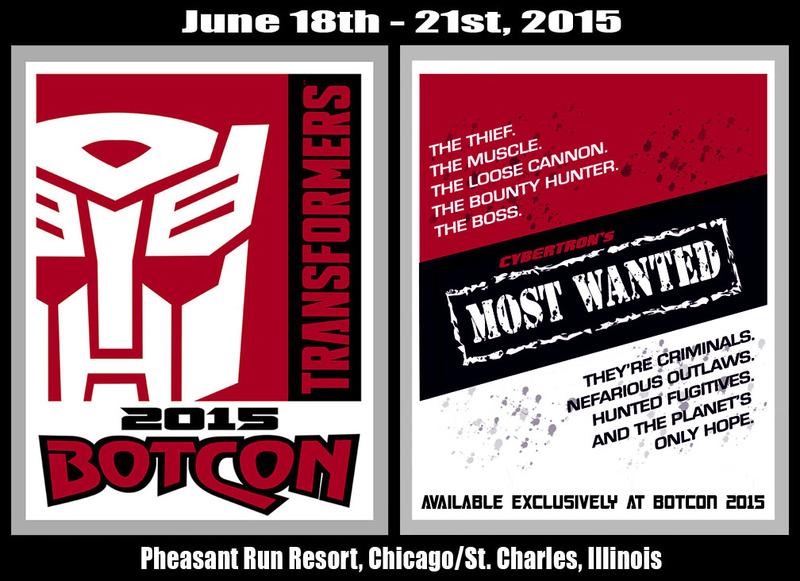 Robot Heroes under a new name? 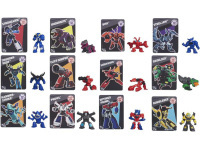 Multiple Transformers sites are reporting that “Tiny Titans” figures will be available as a part of the “Robots in Disguse” toyline in 2015. 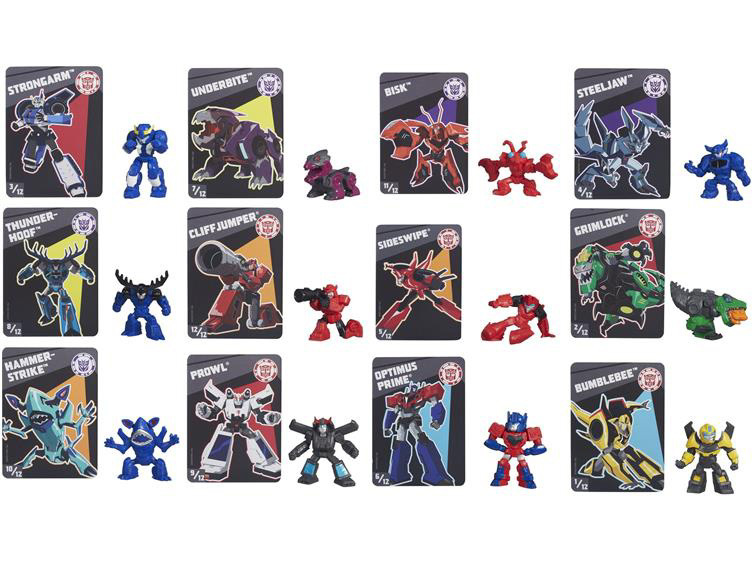 These figures appear to be very similar to the now-defunct “Robot Heroes” line of non-transforming figures that were available in 2007 and 2008. Made of PVC and standing only two inches high, these figures are posed in various action stances, and will likely have very little in the way of articulation. Retail price per figure is unknown at this time. The Tiny Titans are expected to arrive at retail in early 2015. Thanks to poster blacklai of TFND.net for a good look at the upcoming Combiner Wars Superion (though note that they are using Dragstrip as one of the arms rather than all five Aerialbots ). The gallery contains multiple pictures of the combined figure in various poses, which gives a good indication of the range of movement that it’s capable of. 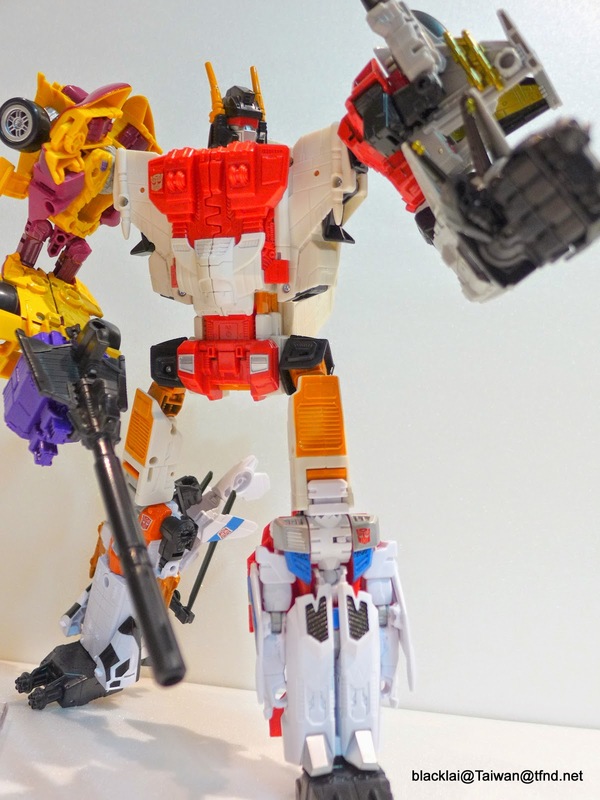 The hands and feet are interchangeable, so any of the smaller figures can be either an arm or a leg, as was the case with the original G1 combiners. The figures should begin arriving at retail during Spring 2015.